You are an astronaut on the third manned mission to Mars. You, and your five other fellow astronauts, will be there for a month of mars days (aka sols). It’s going to be the best month of your life. But then—six days into the mission—disaster strikes! You are dead. Or so your crew thought. They abandon the mission and head back to Earth. Unfortunately…you are not actually dead. What do you do? How will you survive? Will you survive the next 4 years until the next scheduled mission to Mars? So, did Watney survive? Would you? 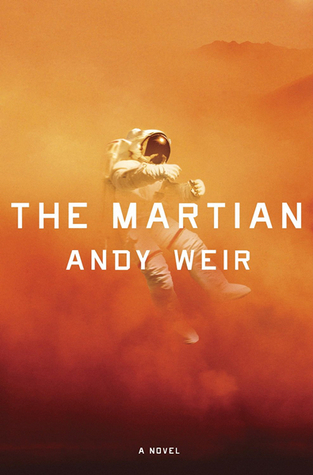 The only way to know for sure is to read (or watch) The Martian.